operational 24 hours a day, 365 days a year. passwords, and/or encrypting data communications. to perform an authorized task(s). criminal justice agencies, and authorized courts. from any law enforcement database is SACRED! The rule extends to any government database, i.e. commitment to (IT) information technology. IT, don't expect to find any really neat databases. be granted at least limited access. shopping...so to speak. Don't hold your breath. will, to make that happen. disappointed by the query capabilities of most. them. For most, it's just too much work. the first and most noticeable example. 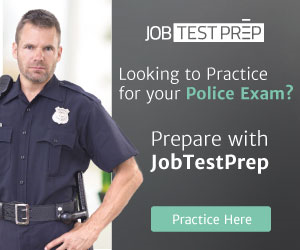 already, will be indispensable to law enforcement. the field of computer forensics. knowledge, or the will, to make that happen."